So where does it all come from? Much of the WJHA’s equipment is generously donated by our community. 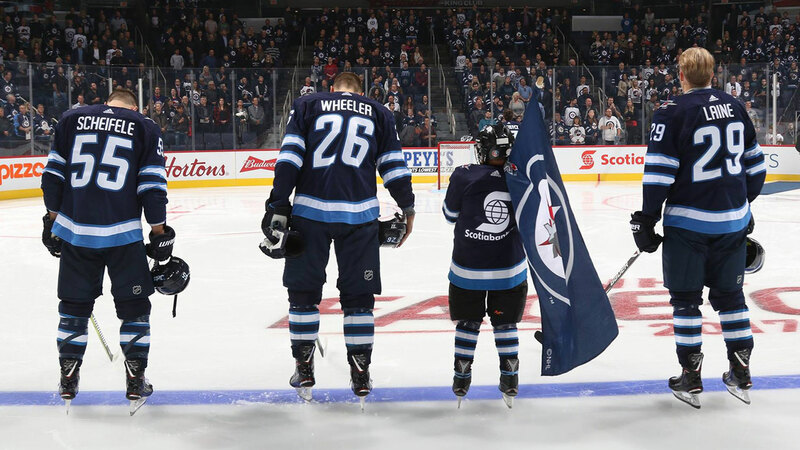 When it is necessary to purchase equipment, funds are used from 50/50 at Moose and Jets home games, as well as from the foundation events such as the Winnipeg Jets Gala Dinner, Mike Keane Charity Hockey Classic and the Flatlander’s Beer Festival. The local sports store, Play It Again Sports, has been an amazing partner for the WJHA in terms of equipment purchases and donations.